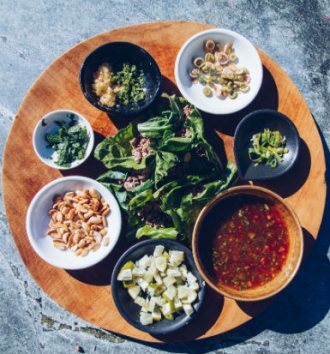 Add the ginger, garlic, soy sauce, oyster sauce and chilli into a mixing bowl and mix well to combine. 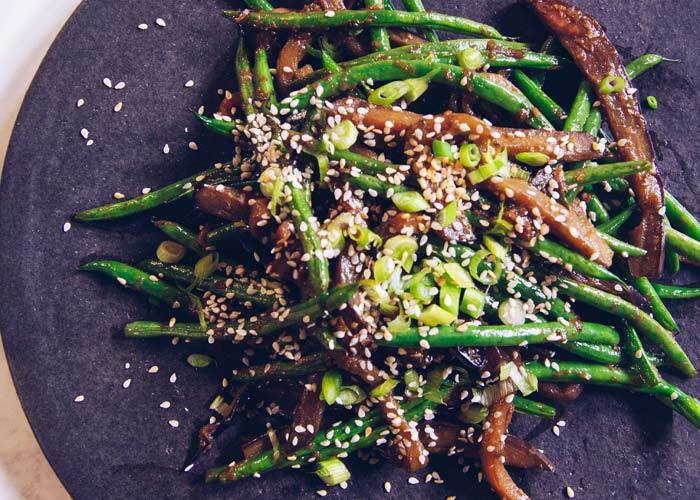 Bring a wok or a large sauce pan to a medium-high heat, add the fine beans and eggplant strips. Cook for 2-3 minutes then add the sauce. Allow the sauce to reduce for 5-7 minutes. Season well with salt and pepper. Serve the stir-fry topped with some sesame seeds. 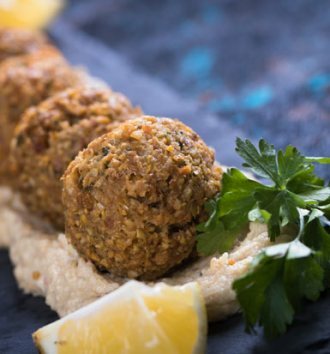 Meat free meatballs that tastes just as good! 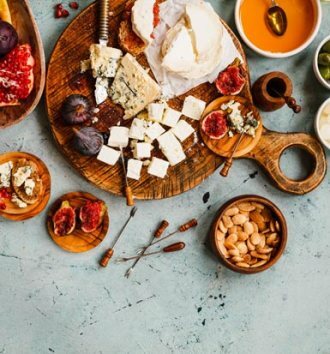 How to make the best cheese platter for your party!